Watch full Naruto Shippuden Season 20 Episode 38 English Dubbed full HD online. Naruto Shippuden Episode 451 English Dubbed online for free in HD. Naruto tries leaving Sasuke’s Susanoo, but Sasuke stops him, telling Naruto he will also be caught in the Infinite Tsukuyomi. Minato sees Konoha under the Infinite Tsukuyomi, the other great shinobi villages also under it. Tobirama unsuccessfully tries to free Orochimaru’s team from the roots of the God Tree. Black Zetsu notices Sasuke’s Susanoo. Sakura asks Sasuke about what is happening outside, but he shuts her down. Kakashi tries speaking up, but is shut down as well. Naruto berates Sasuke. Sasuke explains they are likely the only ones not caught by the Infinite Tsukuyomi. Several shinobi’s dreams are shown. Sasuke explains that as long as the light of the Infinite Tsukuyomi shines, it is pointless trying to do anything. Telling himself that Madara has no right to speak about the Uchiha, he recalls his memories of Itachi that imparts with him when the Reanimation Jutsu was cancelled. In his past, after the young Itachi witnesses the horrors of war, an Iwagakure ninja sees and asks Itachi for water. Before the ninja attacks him, Itachi slashes his throat, and asks Fugaku why the ninja tried to kill him. Fugaku explains to Itachi what war is. The Uchiha discreetly discuss Kakashi having a Sharingan during a service for those who died in the war. Itachi and Orochimaru briefly discuss the meaning of life and death. Itachi jumps off a cliff, but upon noticing a crow, he slows his descent with kunai, and befriends the crows. Mikoto tells Itachi that his younger brother, Sasuke was born. Itachi passes up playing with other boys to train with shuriken. The boys throw stones at him, but Itachi effortlessly dodges them, and uses one of their own stones to deflect the others. 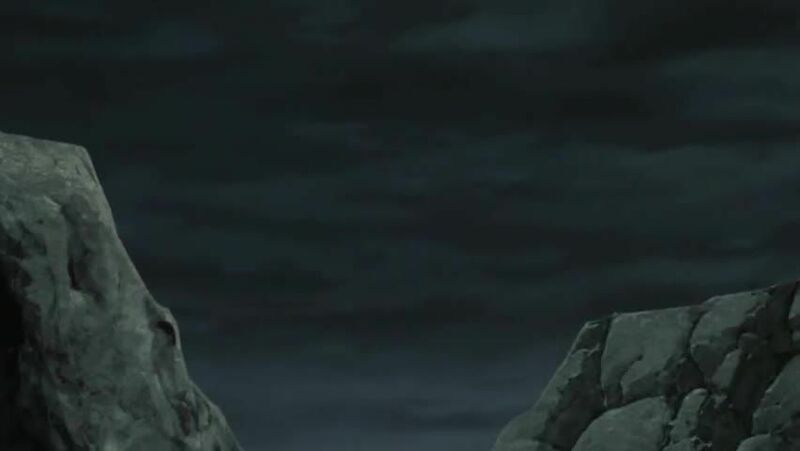 Itachi watches Sasuke at night, and feels an ominous wind.